Florida Armenians is pleased to announce that Jacksonville based reporter Janna Mosinyan has landed a new position in our nation’s capital as in intern with KPMG. Earlier this year, Mosinyan received her Bachelor of Art degree from the University of North Florida in Political Science and Public Administration. 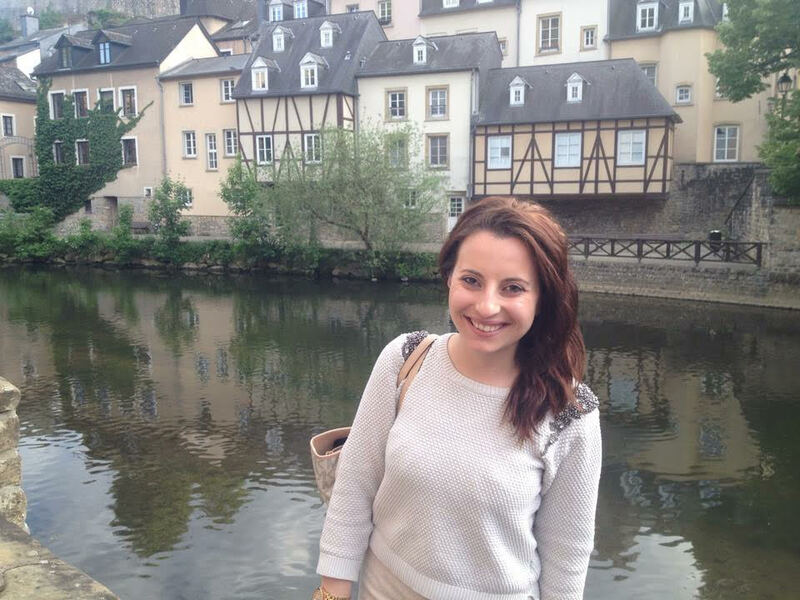 Recently, she returned from an internship with the U.S. State Department in Luxembourg. Janna Mosinyan in Luxembourg, Summer, 2015. According to Mosinyan, her time at the U.S. Embassy of Luxembourg was “an experience of a lifetime.” “During my internship I worked with a tight-knit political and economics team, which gave me a hands-on experience in my field,” Mosinyan said. Her duties included assisting U.S. diplomats with delivering diplomatic initiatives to Government of Luxembourg officials on topics ranging from Russia sanctions to Ukraine to the Iran nuclear negotiations. Among her accomplishments, Mosinyan also contributed to the drafting of a three-year agriculture biotech outreach strategy for the U.S. Embassy in Luxembourg, which was selected by the State Department and approved for $12,000 in funding. While currently interning at KPMG in Washington, DC, Mosinyan plans to attend graduate school in the fall in pursuit of a career in the U.S. Foreign Service. Florida Armenians congratulates Janna Mosinyan on her achievements and wishes her great success in the future. Posted on September 29, 2015, in General Update, News and tagged DC, Florida, Jacksonville, Janna Mosinyan, Luxembourg, state department, Washington. Bookmark the permalink. Leave a comment.